Auld Lang Syne basically means “days gone by.” If many days have gone by since you thought about your electrical system, consider changing that this new year. 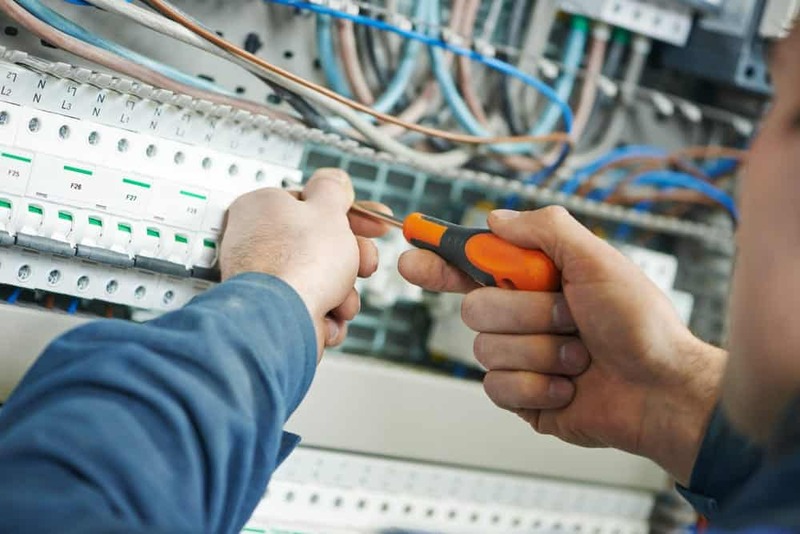 Updating your home’s electrical infrastructure is the perfect New Year’s Resolution. It’s measurable, achievable, and important. Not only will updating your electrical system help keep your family safe, it’ll also help you save money. Even if you’re not having obvious problems, professional inspection can reveal potential problems before they require costly repairs. Even more importantly, we can fix any problems we find before they electrocute you or start a fire. Wasting electricity is a bad habit, but it’s not a difficult one to break once you recognize it. If you just turn your lights off when you leave a room or turn the heat down before you leave home, you’ll use a lot less energy. You could also replace incandescent lights with LED bulbs. LEDs use 75% less energy and last about 25 times longer. Dry your clothes on the line. Wait for the dishwasher or washing machine to be full before you run them. Looking for more ways to save? We’re here to help with “How Can I Use Less Energy?” Parts One and Two. “Child-proof” plastic plugs on outlets aren’t really very effective, so you shouldn’t use them. Tamper-resistant receptacles are much better at keeping children safe. They have spring-loaded shutters that keep the slots closed to protect young children. You can learn more about installing tamper-resistant receptacles here. When your home experiences a power surge, your electrical appliances and devices can get fried. The more electrical appliances you use, the more important it is to protect them from power surges. When you install a whole-house surge protector, it allows only the amount of electricity your home needs to enter. It also protects appliances from surges created inside your home. Washing Machine: If your washer is over 10 years old or a top-load washer, up to $135 on both water and electricity. If the breaker box is not clearly labeled, do yourself a favor and “map your circuits.” It’s easy! Start by turning off the breaker in the top left of the access panel. Then, simply find the part of the home where you just turned off the electricity. If there’s no power in the kitchen, then you know to label the switch you just pulled “kitchen.” Repeat this step with each and every breaker, and you’ll be able to label every circuit in your home. There’s usually a place to write the location next to each breaker. If there isn’t, you could label them easily using masking tape. Important: make sure it’s safe to turn the electricity off in all rooms before you start this project. You’d hate to face your daughter if you inadvertently shut down her computer before she can save her 50 page report. Er… for example. If you make upgrading your electricity and reducing your electrical consumption two of your New Year’s Resolutions, you’ll save money and have a safer home. If you ever want some help making your resolution a reality, give Early Bird a call any time. Happy New Year!